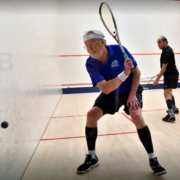 Following some changes to the Masters Competition Calendar, please find information below on revised dates for competitions for the coming season. 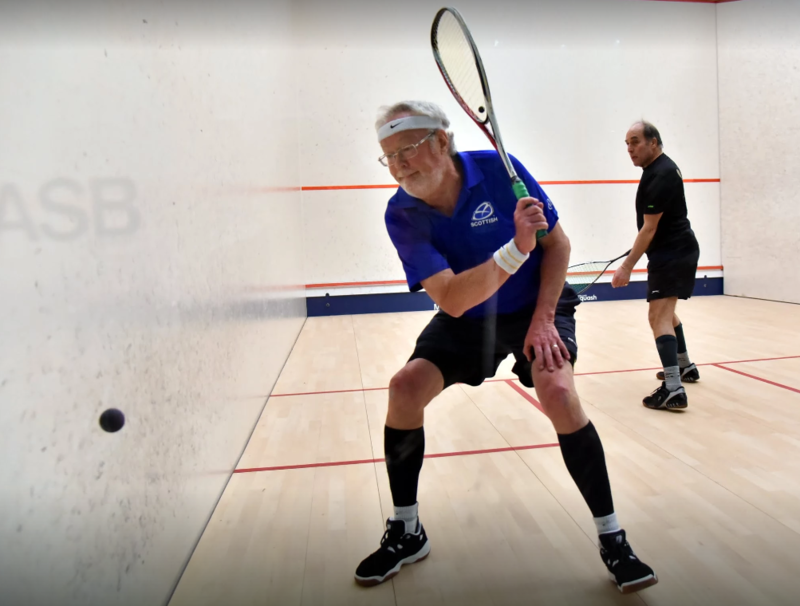 The two events that have changed are the West of Scotland Masters and the Grampian Masters. Please also see below for the dates of the remaining RASTA events this season.